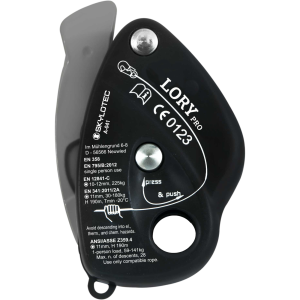 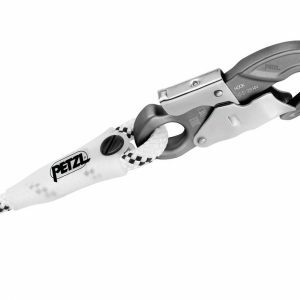 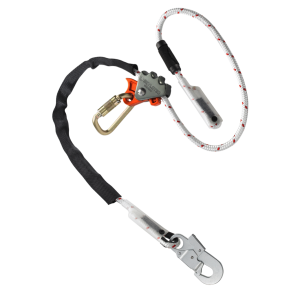 An adjustable lanyard is a versatile safety lanyard that offers greater flexibility than fixed length models. 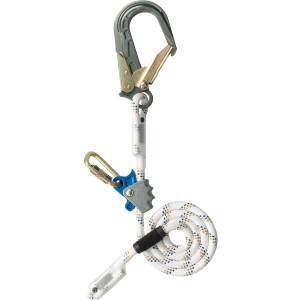 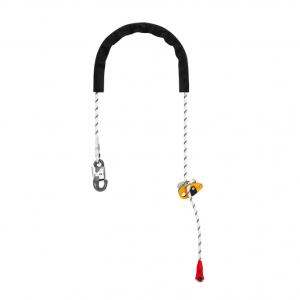 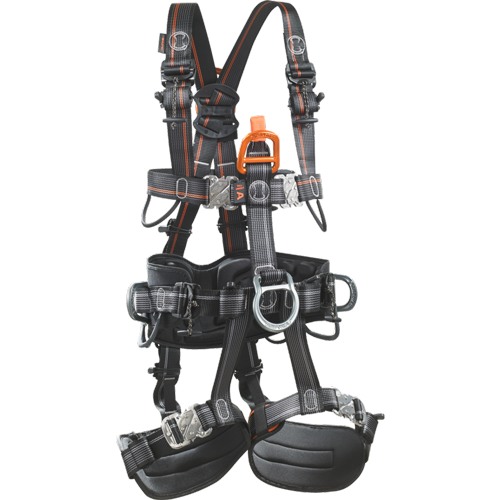 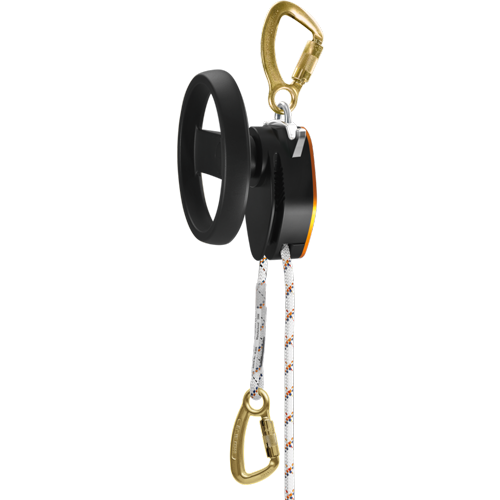 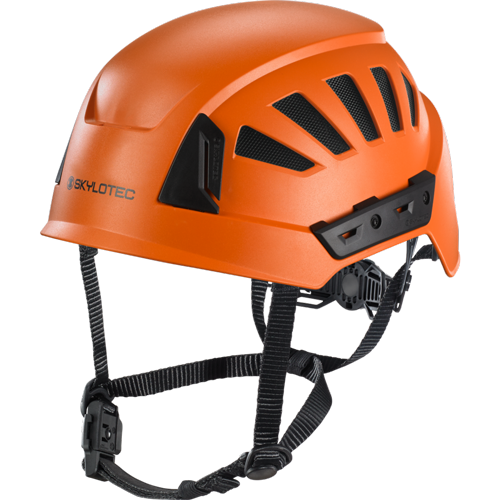 It can be used in situations where there is no anchorage point close to the working area, and is used as part of a personal restraint safety setup. 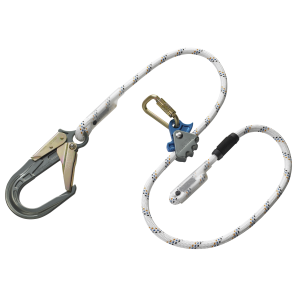 This type of lanyard allows for freedom of movement within the work area but provides a backup should the user inadvertently reach the fall area. 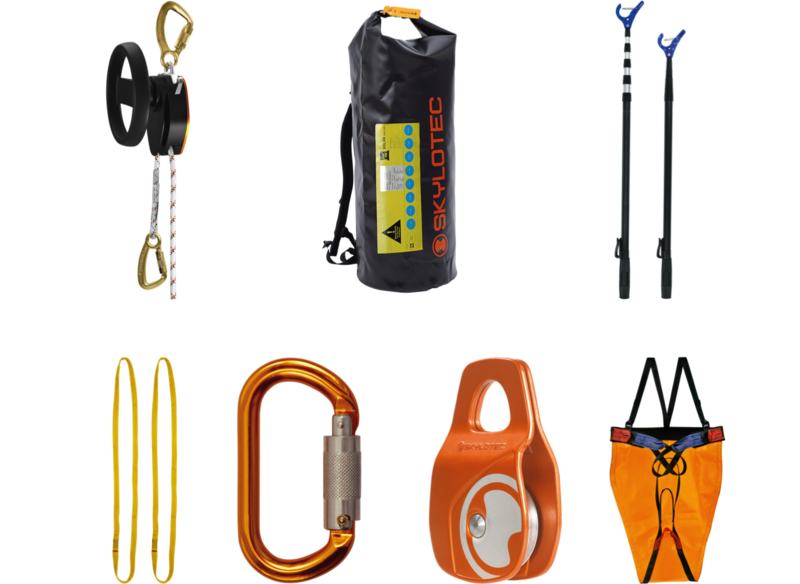 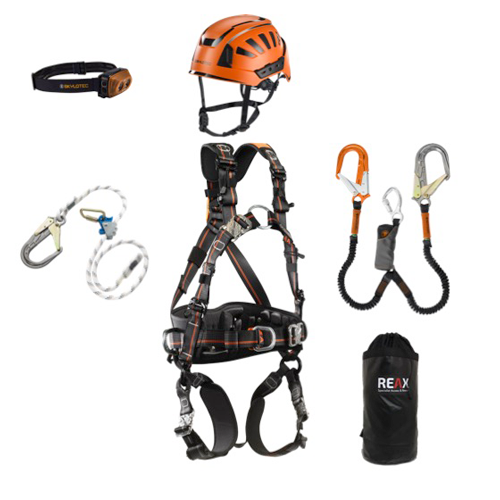 With adjustable lanyards from manufacturers including Skylotec, Reax is dedicated to helping ensure the safety of our clients and their employees. 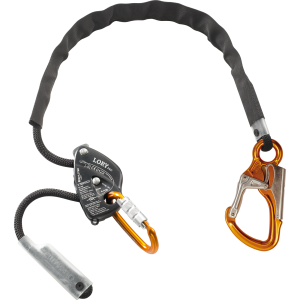 Most lanyards are made from rope, although some models may be made from webbing, and include either buckle or sliding jaw adjustment, and there is a wide selection of carabiner types to match your requirements and the preference of users. 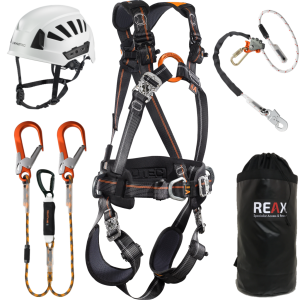 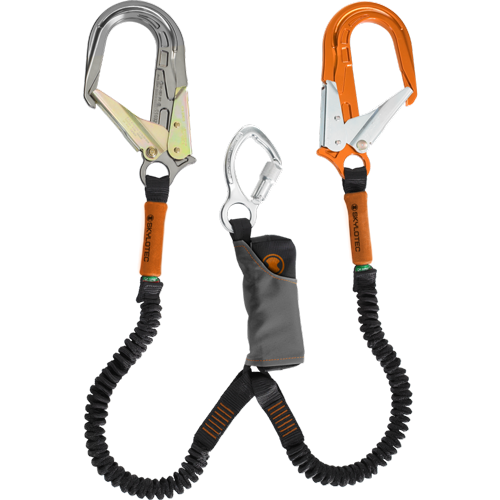 At Reax we offer competitive prices on some of the highest quality health and safety equipment including lanyards and more.